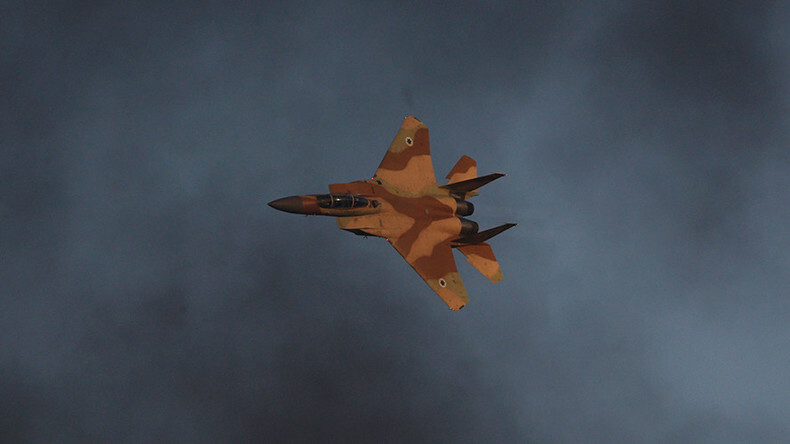 According to a Syrian Army statement, a total of four Israeli jets breached Syrian airspace on Friday morning, Reuters reports. Syria's air defenses shot down one of the Israeli jets over "occupied ground" and damaged another. "At no point was the safety of Israeli civilians or the IAF [Israeli Air Force] aircraft compromised," an Israeli military spokesman said. Following the breach of the country's airspace, the Syrian Army warned Israel of "direct" retaliation "with all means at its disposal," Haaretz reports. “I can say that the sirens were the result of the incident," an Israel Defense Forces spokesperson told Sputnik, referring to the launch of missiles at Israeli planes that carried out attacks on targets in Syria. 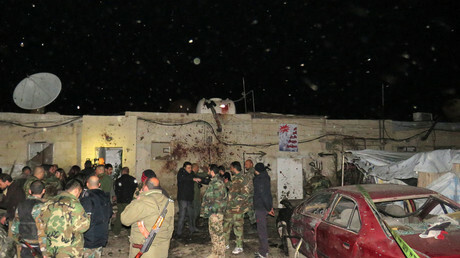 "Overnight IAF (Israeli Air Force) aircraft targeted several targets in Syria. Several anti-aircraft missiles were launched from Syria following the mission and IDF (Israel Defence Force) Aerial Defence Systems intercepted one of the missiles," the military said in its statement, as cited by Reuters.